Hey! I’m trying to eat here! Published August 11, 2017 at 1024 × 831 in Traveling (Or Moving) with a Cat! 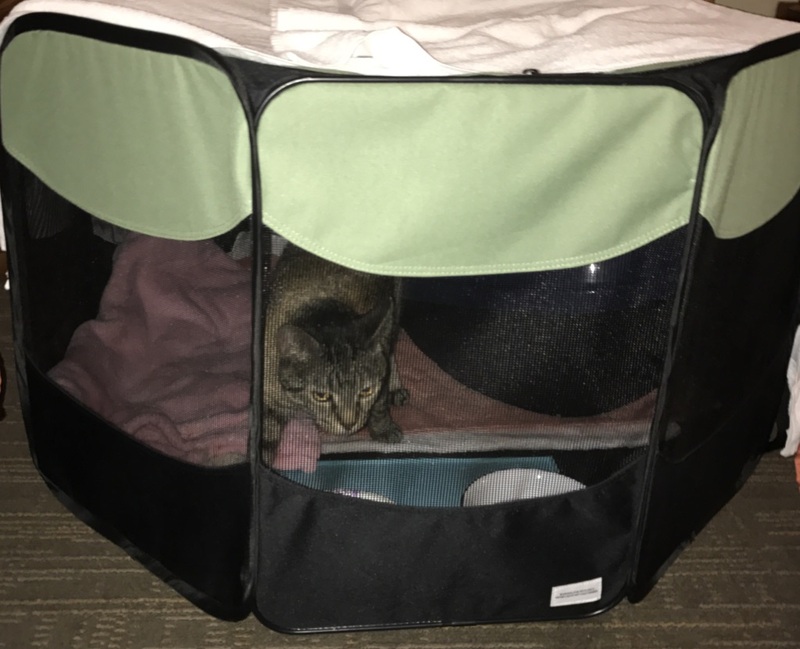 – Cat Friendly Hotels: Part 2.